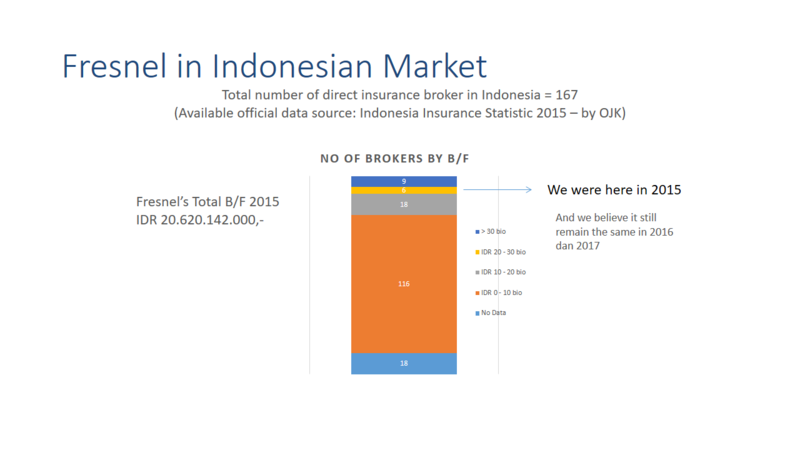 FRESNEL INSURANCE BROKERS & CONSULTANTS, established in 1999, registered under the name of PT. Fresnel Perdana Mandiri by virtue of the Minister of Law and Legislation Decree No: C-3285 HT.01.01/2000 and the Minister of Finance Licensing No: Kep.264/KM.17/2000, is an aggressive and committed insurance broking and consulting company supported by dedicated and professional team of brokers and consultants that comes from various field and academic background. The services we provide include insurance placements, claims analysis – handling and processing, risk analysis and recommendations, account maintenance, and insurance administration. We are currently developing our business strategy to focus on becoming an insurance service provider, which proves to be very useful for our clients because to them, the aspect of insurance administration was never an easy task to manage by anyone outside the insurance industry. We aim at taking over the client’s insurance issue so that they need not worry with regards to providing comprehensive coverage(s), claims management nor administrational work that relates to these issues, which will eventually lead to reducing their costs by not having to employ staffs to manage it. 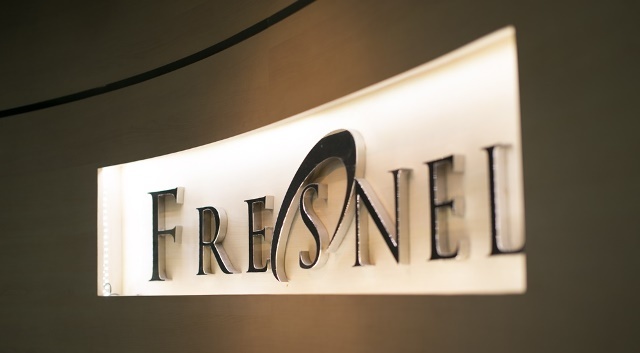 FRESNEL is totally dedicated and committed to the industry. The investments we have made are long term and are here to stay. We service various types of Insurance product ranging from General, Health, to Life. On the General Insurance side, coverage like Industrial All Risks, Property All Risks, Machinery Breakdown, Marine Cargo and Hull, Fleet-Motor Vehicle, Electronic Equipments, Liability (Product, Public, and Comprehensive), Stock-Through-Put, and Heavy Equipments are our major portfolio. We have done specialty lines such as Fine Arts Insurance, Growing Crops, Standing Timber, Livestock/Bloodstock Insurance, Aviation Insurance, Performance, Surety, and Custom Bonds, Bankers Blanket Bonds, Riots and Political Risks LPO 437 etc., which we are proud to say, have added to our wide range of experience. On the Health and Life Assurances, our biggest portfolio is on employee benefit program.